Not only is beloved kids’ entertainer Fred Penner coming to the TSO … there’s a pre-concert puppet show, too! 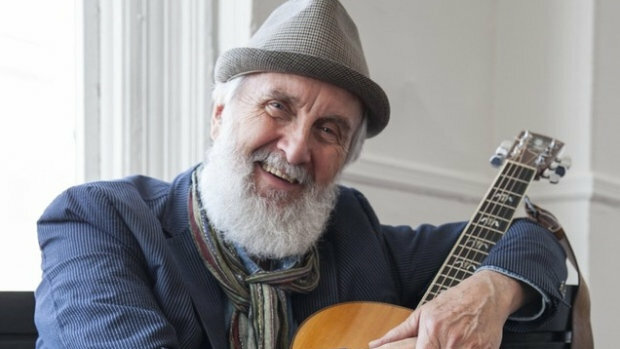 Looking ahead – beloved children’s entertainer Fred Penner is appearing with the Toronto Symphony Orchestra on Saturday, March 30 for two shows at 2 pm and 4 pm. Mélanie Léonard conducts. And guess what? 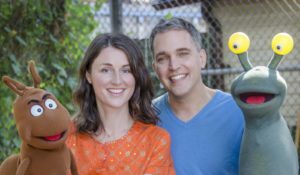 There are bonus performances 30 minutes before curtain in the North Lobby of Roy Thomson Hall – a puppet show with Soli & Rob! Recently, Fred Penner swung by The New Classical FM to hang out and “guest DJ” with The Oasis host Mark Wigmore. Click here to listen. Also, Kathleen Kajioka will chat with him on this weekend’s “Sunday Night with the TSO” at 8 pm.